Every summer in Sonoma County, the vineyard-studded hills reverberate with the thunder of top fuel dragsters and cheering NASCAR enthusiasts. June 26 brings the first road course race of the season for NASCAR with the Toyota/Savemart 350; the NHRA comes to the drag strip on July 22 for the Division 7 drag races, featuring head-to-head competition in 11 categories; and, if formula car racing gets your heart pounding, the GoPro Grand Prix of Sonoma begins September 16, giving race fans the chance to watch and cheer on their favorite IndyCar drivers as they fly around Sonoma Raceway. With three massive race events taking place, race fans and wine lovers can experience great food, accommodations, and activities, all within a short distance of the action. Located just a few minutes’ walk from the historic Sonoma Plaza, the MacArthur Place Hotel and Spa offers an upscale Wine Country experience with easy access to great dining and amenities, away from the excitement of the racetrack. Stay in and relax with a spa treatment, or take a walk to the plaza and try the award-winning Chardonnay at Corner 103’s tasting room. Insider tip: Be sure to visit the library, where every evening MacArthur Place treats guests to a complimentary wine and cheese tasting. With several camping options located on the raceway premises, race fans can stay and play just yards from their seats. Budget-minded campers can set up at either 50 Acres or Cougar Mountain campgrounds, and enjoy camaraderie with other race fans along with entertainment options like movie nights, and a free shuttle to the track. 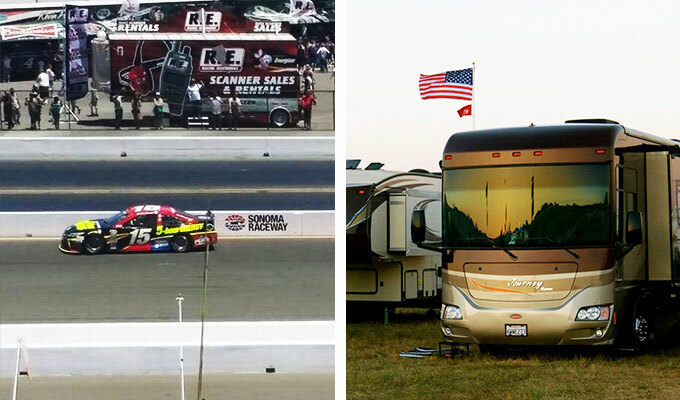 For a more luxurious experience, consider camping at the Trackside RV Terraces or Turn 8 Campground: both offer trackside camping with fantastic views of the action from the comfort of your camper. Insider tip: For a nearly unobstructed view of the entire track, watch the race from the bleachers at Turn 9 Terrace. 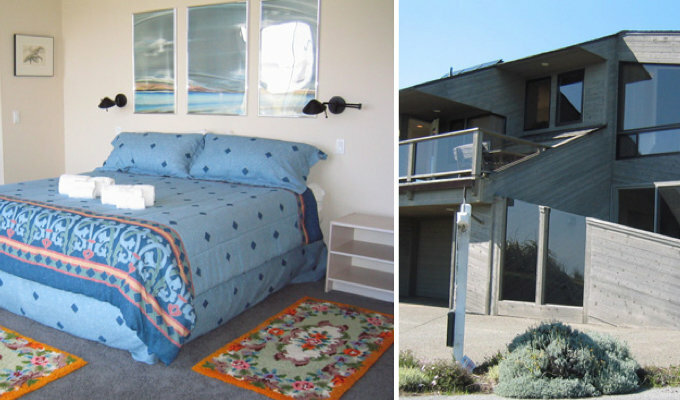 The Swiss Hotel is a great option for race fans looking for comfortable digs, mid-budget pricing, and excellent proximity to Sonoma Nightlife. Guests can choose from five historic rooms, with most overlooking the Sonoma Plaza, then head downstairs to the onsite restaurant and bar. Try the rosemary chicken with vegetables, but save room for the decadent Tiramisu. Insider tip: The downstairs bar is very popular among the locals. Light sleepers may want to consider a room on the less noisy north side of the hotel. 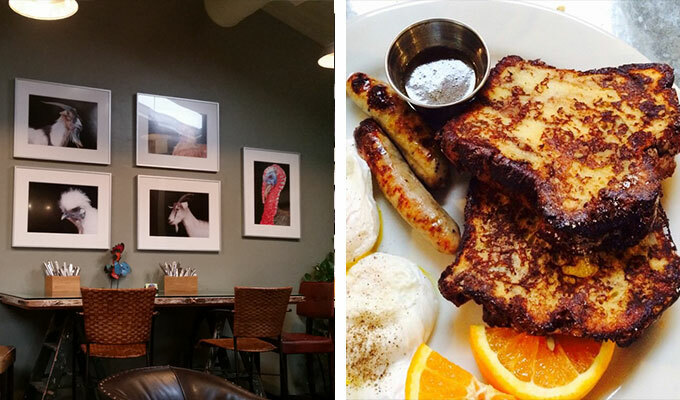 Whether you are heading to the track or kicking off a day Wine Country exploration, a hearty breakfast at Community Café is a fantastic start. 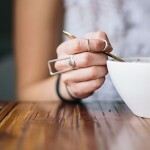 There are plenty of options on the menu for gluten free, vegetarian, and vegan patrons, along with the usual fare, and the coffee pours are bottomless. If you are arriving at the Café after hours, no problem: the Annex Wine Bar is right next door. Insider tip: Order the local favorite – Truffle Eggs – and top off your plate with a side of Benton’s Bacon. 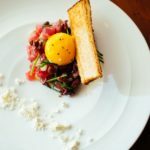 Located just minutes from Sonoma Raceway in the Carneros Corridor, Park 121 serves up delicious cuisine in an idyllic setting. Sit on the patio and enjoy a local salumi plate with a glass of wine, or order an empanada to take along and eat later at the racetrack. In addition to dining at Park 121, visitors can experience world-class shopping and wine tasting. Insider tip: If you have time, take a walk around the property and explore the ever-evolving landscape of the surrounding Cornerstone gardens. 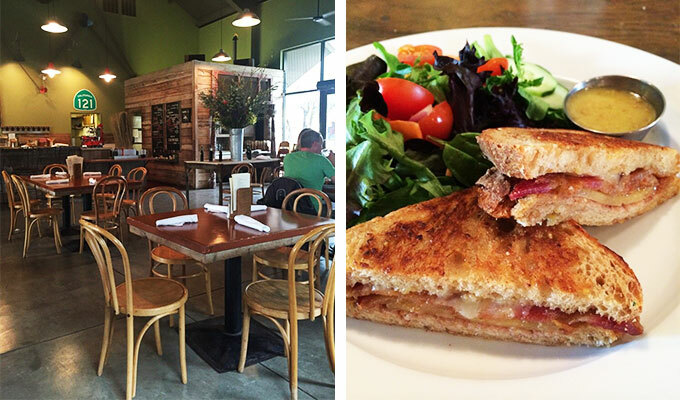 After an exciting day at the racetrack, head to downtown Sonoma and unwind with a drink and a meal at Burgers & Vine. Trendy and youthful, B&V boasts an impressive selection of whiskies and features upscale pub grub at very reasonable prices. Stay after hours and dance with locals to one of the featured DJ’s, or take in some fresh air with a walk in the plaza across the street. Insider tip: Order the magnificent Codi burger, and wash it down with a pint of Bear Republic Racer 5. Hailed as the first winery in Petaluma, Keller Estate brings a love of motorcars and an enthusiasm for fine wine together in one fantastic setting. Rumor has it that the world’s largest collection of vintage Mercedes Benz autos is housed on the property, and several can be seen displayed around the winery. Tasters can choose from several tour experiences by appointment, and Keller Estate offers a brunch and wine pairing option the first weekend of every month. Be sure to taste the El Coro Pinot Noir, and if you are hungry, add the cheese pairing. Insider tip: Ask about posting a photo on Facebook or Instagram for a complimentary bar of lavender and olive oil soap. 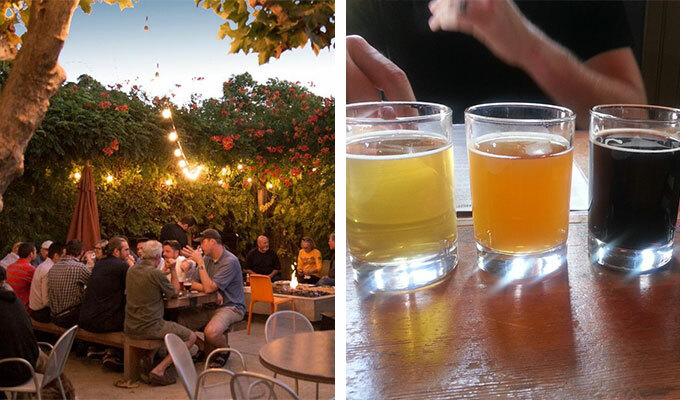 Sonoma County is not just Wine Country: it’s also Beer Country. With new craft breweries popping up almost monthly, it’s no surprise that enthusiasts come to this part of the world for beer alone. As one of a small handful of breweries near Sonoma Raceway, Hopmonk Tavern serves great food along with a smattering of top-notch brews, including the flagship Tavern Ale, and the Kellerbier. Insider tip: Aside from brewing fantastic craft beer, Hopmonk is known for hosting world-class local and touring musicians in their beer garden, and on the tavern stage. 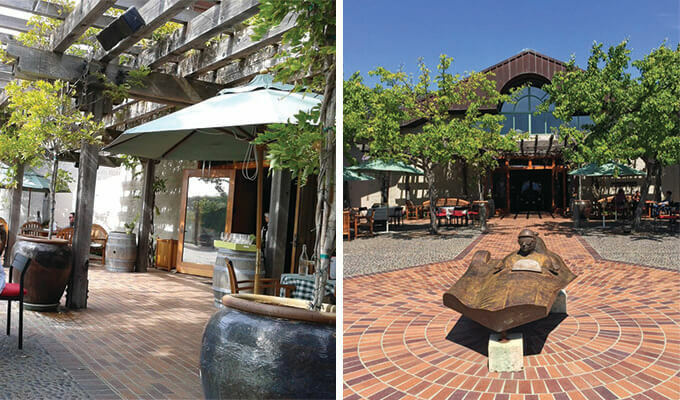 What race weekend in Sonoma County would be complete without a visit to a Sonoma Valley winery? 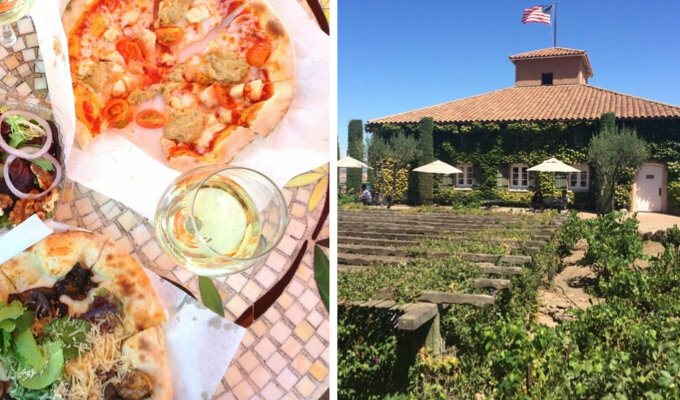 Whether you are putting together a picnic on the way to the track or tasting your way through the valley, Viansa Sonoma is the perfect winery destination. Pop in to the Italian Marketplace for tasty treats, or enjoy the breathtaking views on the patio with a glass of the 2011 Merlot. Insider tip: Consider reserving the Private Outlook Tasting where you and a guest can enjoy wines in one of their cabanas while overlooking the Sonoma Valley. Looking for a change of speed from the frantic pace of the raceway? 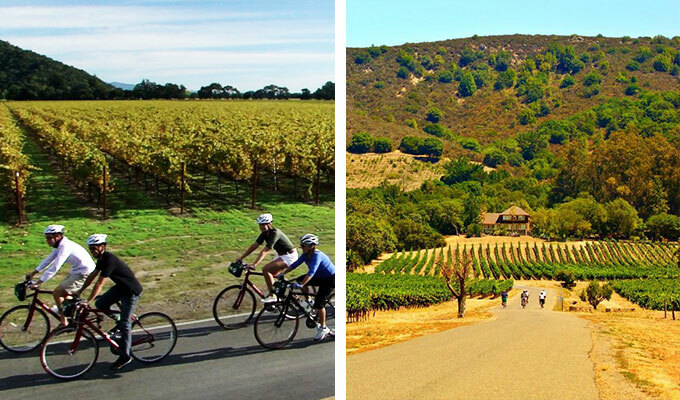 Sonoma Valley Bike Tours has got you covered. 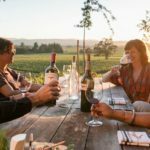 With several tour packages to choose from and several wonderful wineries to visit, it’s easy to tailor an itinerary to suit any Wine Country exploration. Hire the guided tour that includes a delivered lunch, or pack a few sandwiches and take a self-guided tour. Insider tip: If you are riding with a partner or significant other, renting a tandem bicycle is a great way to keep riders with different skill levels together. Sonoma is well known for it’s culinary bounty, superb wines, and five-star accommodations, and Ramekins puts it all together under one roof. 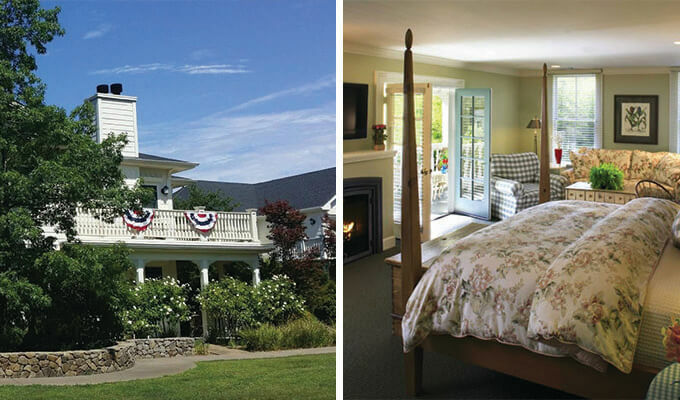 For the complete experience, book a room at the inn and take a cooking class where delicious food is prepared and wine is sampled. 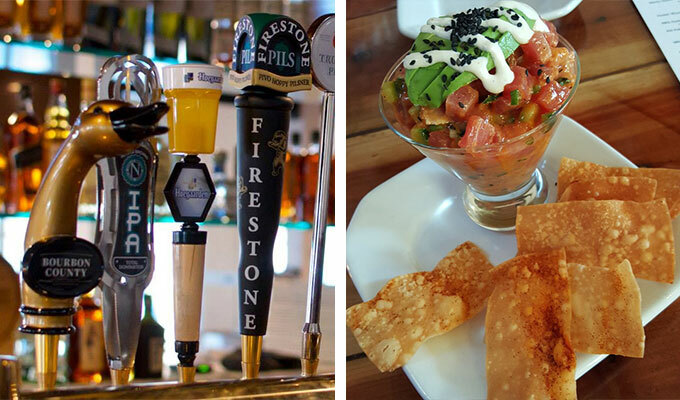 If you are still hankering for a bite or some nightlife after class, the Sonoma plaza is two blocks away. 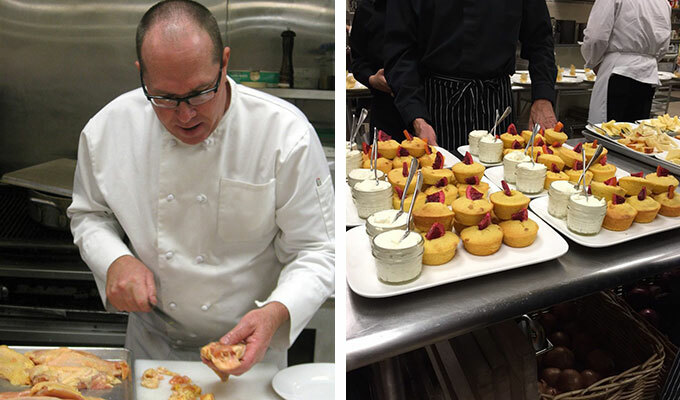 Insider tip: Ramekins offers two different styles of cooking classes, so decide ahead of time if you want the hands-on experience, or to watch and learn in a chef’s demonstration. There is hardly a finer way to experience wine country than while floating wistfully over the valley at several thousand feet. 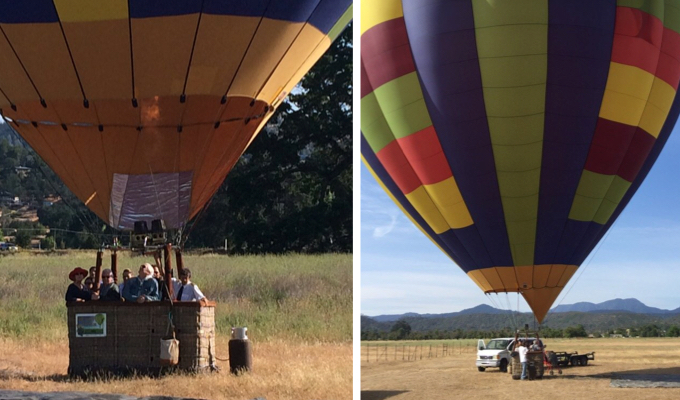 Napa Valley Aloft is a family-run hot air balloon tour company that boasts one of the most experienced pilot crews in the world. Wake up early, head to the charming town of Yountville for a pre-flight orientation, and prepare to be amazed. Insider tip: Be sure to include the optional post-flight brunch, and continue bonding with your pilot and fellow adventurers. Begin with a measure of fantastic weather, add a dash of excellent wine, throw in three spectacular race events, and you have the recipe for a great summer getaway. Whether you are a race fan, a wine aficionado, or just love to experience Wine Country luxury, Sonoma County takes the checkered flag every time.